Note: If you are the contact leading up to the event but will not be attending, please elect this option in addition to your selection(s) below. This is not a ticket to the event. Please submit files in PNG or JPEG formats. Help artists make Brooklyn vibrant! 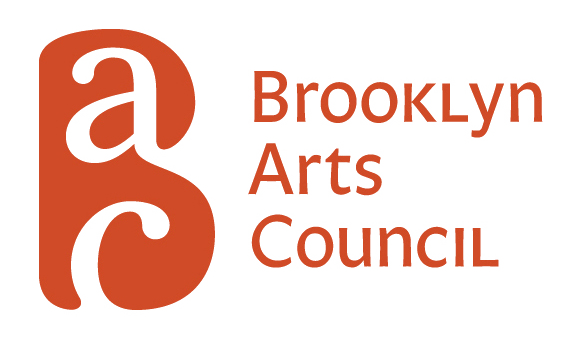 Brooklyn Arts Council's annual celebration of our vibrant community of artists and cultural organizations.